Get a look at a type of goggle that can unfog itself. Despite changes in coatings and materials, whether in arctic conditions or humid jungle environments, goggles that troops use to protect their eyes and see on missions continue to have problems fogging up. But the Special Operations Command has put money behind an idea that could eliminate fogging for its Special Operations Forces. 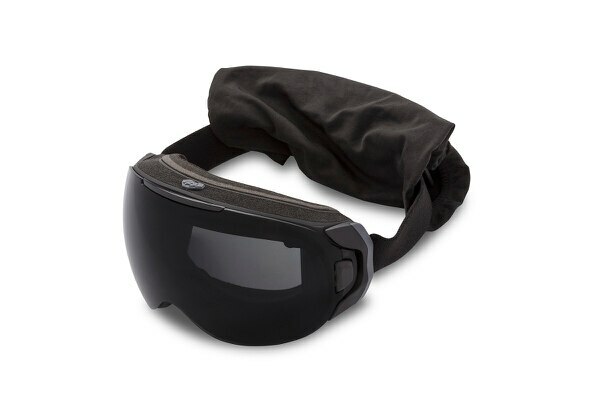 Recently featured at the National Defense Industrial Association’s annual Special Operations Forces Industry Conference, the ABOM goggle uses a humidity sensor and heat to defog goggles on either an as-needed or continuous mode. The top Special Operations Forces snipers will replace their 7.62mm sniper rifles with a the 6.5mm Creedmoor, which doubles their hit probability at 1,000m, increases their effective range by nearly half, reduces wind drift by a third and has less recoil. 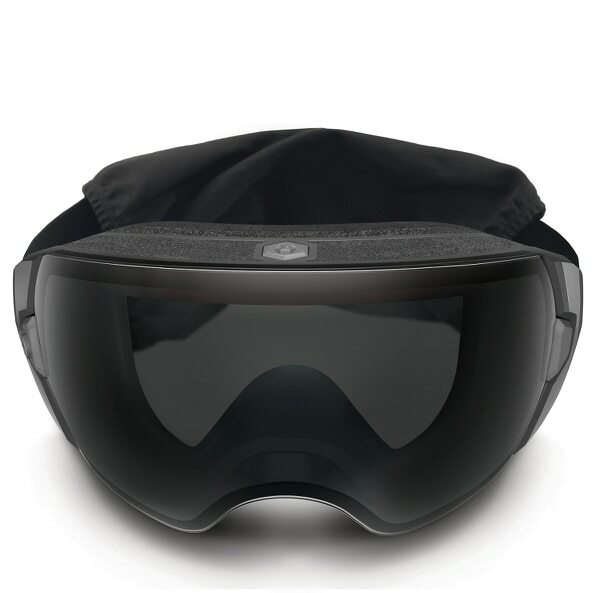 ABOM Inc., markets the goggles to skiers but has obtained innovation financing from SOCOM through the Small Business Innovation Research program. Company CEO Jack Cornelius said soldiers have taken the goggles to the field in Fort Drum, New York, home of the 10th Mountain Division for cold-weather testing and have been carried by troops training in arctic conditions in Alaska. The material used is much like what makes up a touch screen on a smartphone. That way heat can be distributed at very low levels, enough to defog but not pulling so much power that it needs a large battery. It’s powered by a rechargeable battery integrated into the goggle through a USB hookup. It rates at 500 recharges, but Cornelius said most of their testing is showing 1,500 recharges. Two settings, a small blue Light Emitting Diode is for a 10-minute defog for when the goggles first fog up that can run as needed for up to seven days, he said. The amber mode keeps the heat going nonstop to avoid needing another button push for up to six hours. The company has provided goggles to the U.S. Army Natick Soldier Research, Development and Engineering Center for further evaluation.